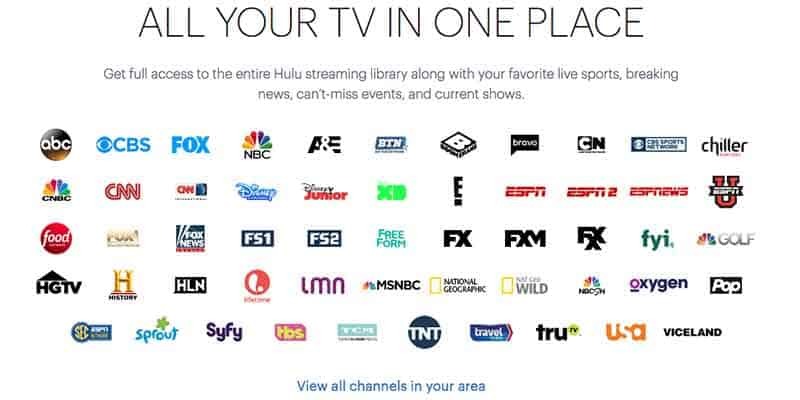 4 What Channels Are On Hulu Live TV? Hulu was originally meant to be a free service on a computer but has evolved into a streaming service app. This is also an on-demand service. Some believe Hulu is the best service to watch recent TV shows, primarily from broadcast networks such as NBC. The service is a little pricier than most other live TV services. This is for people who watch lots of broadcast TV, particularly after the show airs. Hulu is a subscription video on demand service. 30% of the company is owned by Walt Disney Company, 30% if owned by 21st Century Fox, 30% is owned by Comcast, and 10% is owned by AT&T. This is a no-contract streaming service that delivers on-demand content through an internet connection. It requires no installation, there are no extra fees, and you can cancel anytime. 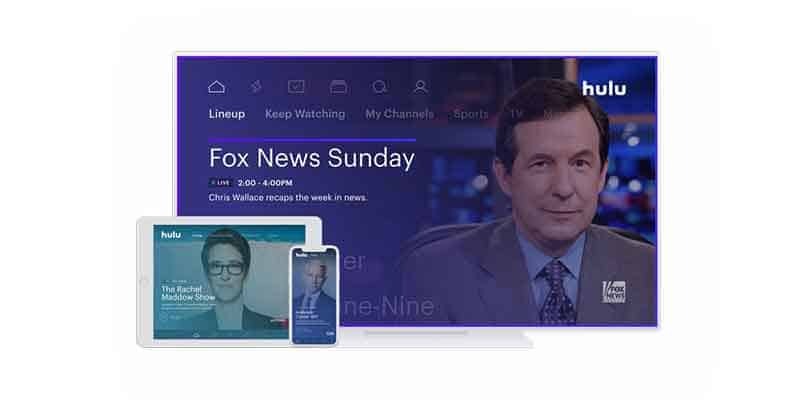 Hulu also offers a live television streaming plan that is currently in beta. Hulu has been a very popular choice for cord cutters for several years now. They have amassed one million subscribers on September 16, 2018. They offer live streaming TV but the company gained its popularity from being an inexpensive on-demand content provider. Subscribers can watch full seasons of exclusive series, current episodes, classic favorites, Hulu Originals, hit movies, kids shows, and tons more with minimal commercial interruptions. Hulu offers two different types of plans: On-demand and Live TV. The on-demand service is split into two plans, one with commercials and one with limited commercials. This can sometimes be confusing to many because the no commercials plan may still play commercials at the beginning or end of the video. All plans are monthly and contract-free. Hulu’s on-demand service with commercials is an affordable $7.99/month. The “no commercials plan” is $11.99/month. Both plans offer the same content. Users get access to thousands of TV shows and movies on-demand primarily from the 4 owners (Disney, Fox, Comcast, AT&T). They also produce some original content such as The Handmaids Tale, which has won several awards including a Golden Globe and Emmy. The live television service gives you access to over 50 channels of live-streaming. The plan costs $39.99/month. Hulu with Live TV also includes access to the Hulu Limited Commercials on-demand plan. What Channels Are On Hulu Live TV? Hulu is supported by a wide array of devices leaving subscribers with many options. Users have the flexibility to watch their favorite shows and movies in a variety of different ways such as at home on your television or on your phone while you’re on the go. Here is a list of compatible streaming devices. The DVR service is a pro and a con. The pro is that their functionality is one of the better DVR services amongst cord-cutting services. The con is that the basic service comes with a measly 50 hour of recording time; however, subscribers can upgrade to 200 hours for $15 per month. This is twice as much as the cost of just their on-demand service. There is no limit on simultaneous recording. Hulu offers “TV Anywhere” with up to 14 logins for different channel apps. There are also parental controls. Hulu has “Kids Mode” profiles that can filter out content. Only Hulu and Sling TV have some form of parental controls. Like most streaming services, there are local channel restrictions. However, this service has one of the most complete local channel offerings. The availability of local channels depends on your location but most major markets give access to the big four broadcast networks: ABC, CBS, FOX, and NBC. Hulu also offers Telemundo and The CW. Hulu is only available to residents of the US and Japan. If you live outside of the United States or you merely want to watch Hulu securely then you need to use a VPN. VPNs will allow you to bypass geo-blocked content so you can watch your favorite TV shows and movies anywhere you want. Today’s VPNs have thousands of servers across the globe that users can connect to. 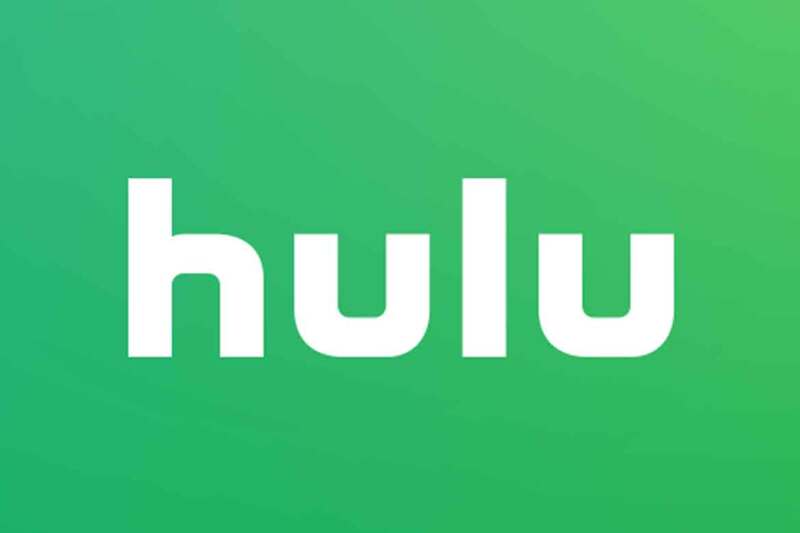 To watch Hulu using a VPN you simply need to connect a server located in the United States or Japan and you will gain access to Hulu. Using a VPN can also potentially avoid ISP throttling. Please note that Hulu does actively attempt to detect and block VPNs users that are accessing content that should not be available in their region so please use a VPN at your own risk. Not all VPNs are created equally but we have chosen a few services that work well with cord cutting. Our top-rated VPN service is ExpressVPN. Express VPN offers a plethora of servers to choose from they are also very secure, place an emphasis on privacy, and has reliable and very fast speeds. Other services we recommend are NordVPN and Cyber Ghost. To learn more about using a VPN for cord-cutting please read our 2018 VPN Guide. This calculator is designed to demonstrate what your typical cost savings would be if you canceled your cable subscription and signed up for one of Hulu’s streaming plans. First, enter the cost of your current plan and then choose which plan you would like. Click here to see our 2018 Cord Cutting Calculator that includes all services.